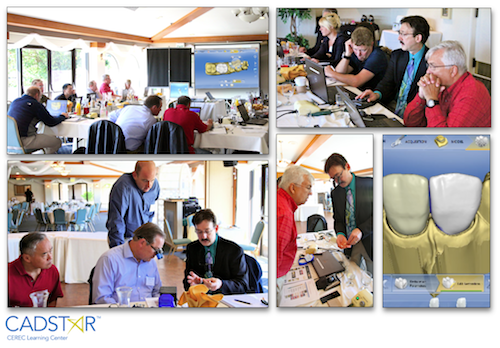 Thanks to the attendees at our recent Mastering Anterior CEREC Aesthetics in Northern California. It was great introducing CEREC 4.0 to the anterior CAD/CAM theater. This class will continue to evolve as the new CEREC interface develops. Future class scheduling can be viewed at CADStar Workshops.